The London Ontario real estate market, historically has not had a luxury property center. In recent years this has drastically changed. 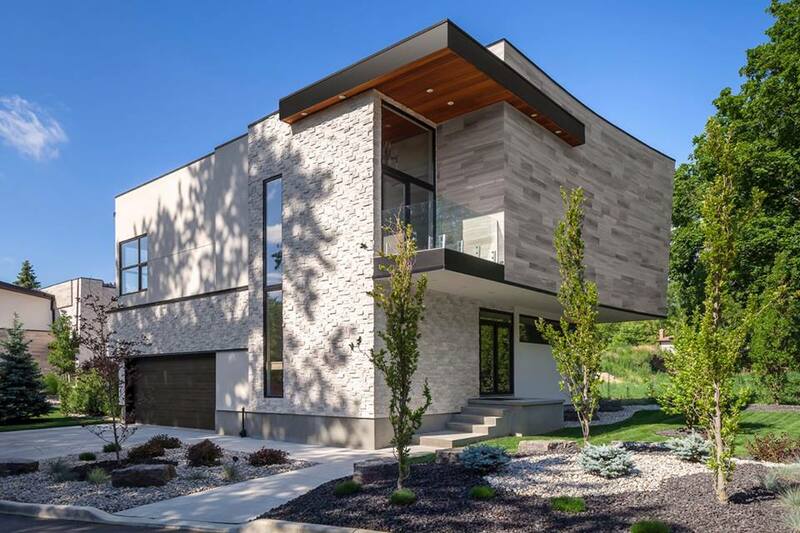 With the introduction of luxury home builders such as Millstone Homes of London and real estate development opportunities in some very up and coming London Ontario communities. A luxury real estate market also gained traction in London Ontario due to job growth in the Forest City in the recent years Now coined a "tech hub" London Ontario has opened up a great many new jobs and opportunities. This always affects a local real estate market in a positive way. When describing luxury real estate the term "Million Dollar Listing" usually comes to mind. Although cost overall does not completely determine if a property is in fact a luxury one. Features and benefits of a home and property also play a role in it's overall luxury. Proximity to luxury neighborhood amenities such as high end restaurants and entertainment. Sought after schools and of course shopping. Seclusion and privacy are at a premium these days. If a home is excluded and offers private amenities , it would certainly be considered a luxury property. All of the above an be found in various pockets in and around the City of London and the active London Ontario real estate market. When considering the average price point in London's luxury real estate market, $1,375,000 is found most commonly. However, as demand grows we have seen an occasional stretch to above and beyond $1.6M. Yes. These are mere numbers when compared to other, more well know luxury real estate markets like Los Angelos or New York City. But for the London Ontario real estate market this is a very positive growth pattern. Luxury real estate, properties and lifestyles are most certainly on the rise.